There are many events already posted on our Events page, but here are two worth noting, and marking on your calendar! 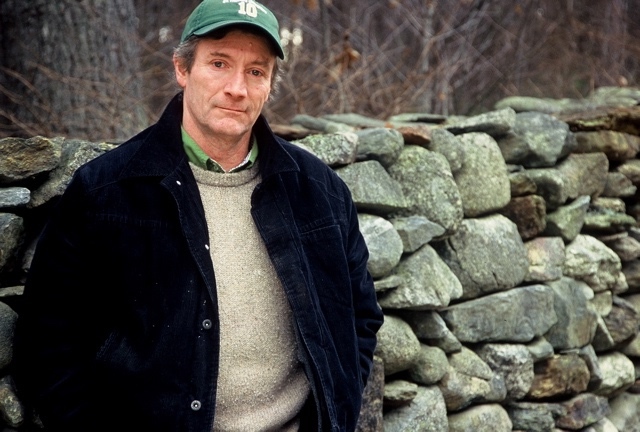 We are happy to bring to Groton Kevin Gardner, author and stone wall architect. Kevin will be the featured speaker at the GCT Annual Meeting on May 1. For the first time, our Annual Meeting will be held at the new Groton Inn! For more than forty years he has been a stone wall builder in a family business widely known for traditional New England stonework, particularly for historic restoration of antique structures. In 2001 Kevin published The Granite Kiss: Traditions and Techniques of Building New England Stone Walls. His second book, Stone Building: How To Make New England Style Walls and Other Structures the Old Way, was published May, 2017. This event is made possible by a grant from the Groton Commissioners of Trust Funds and is free and open to all. GCT is organizing and guiding what we hope with be the first of many annual tromps across Groton. The inaugural event will start somewhere in the northeast of town and ramble across our many publicly-accessible fields, woods, and hills to arrive in the village for a light picnic and libations. The route will be eight to ten miles and will be marked. We will try to limit time spent on pavement while visiting some of our favorite haunts. Gina Perini and Peter Benedict have been very generous in offering their beautiful yard as our finish location. Our goal is to start at noon and shuttle folks from Groton center to the trail head. The GCT will provide a leader and a sweep but people are encouraged to move at their own pace and bring their packs with the usual hiking essentials. Due to the logistics, we have to limit attendance to 30 on a first come, first serve basis – so register early! If you have questions please contact Mark Gerath at mark.gerath@gmail.com. 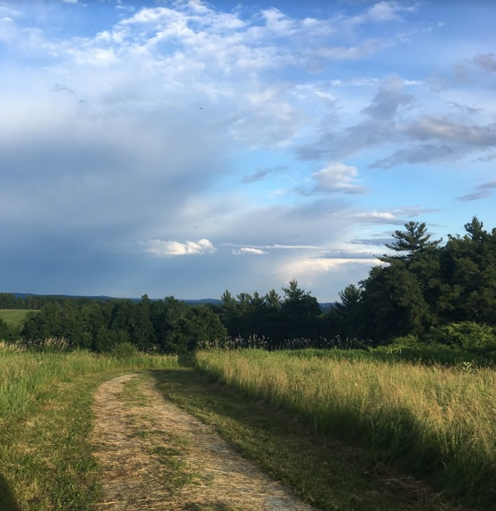 The Groton Conservation Trust enhances the quality of life in our community through environmental conservation, and engages residents in the enjoyment and stewardship of our remarkable natural landscapes.